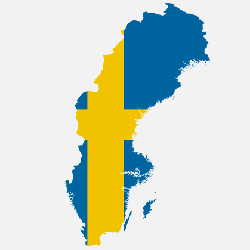 The Swedish iGaming market is set to receive a new set of regulations that could determine how gaming in the country works. News of the regulation changes has piqued the interest of a number of international operators, who are now turning their attention of Sweden, with many hoping to grab a spot on the Stockholm Stock Exchange. Sweden’s gaming regulator has urged operators to begin applying for the stock exchange list as soon as possible, as the licensing window will be opened on the 1st of August, a few months ahead of the market opening, which will be taking place in January of next year. Adam Kostyal, the senior vice-president of Nasdaq has told reporters that Nasdaq Stockholm expects to add around 100 new listings this year alone, and estimates that between 10 and 15 per cent of the new listings will come from outside of the country. He went on to say that of those companies that are outside Sweden, roughly 30 per cent of them are part of the gaming market. Much of the new interest in Nasdaq Stockholm as a hub of investment is due to the many gaming companies, investors, and analysts who view the exchange with more interest. 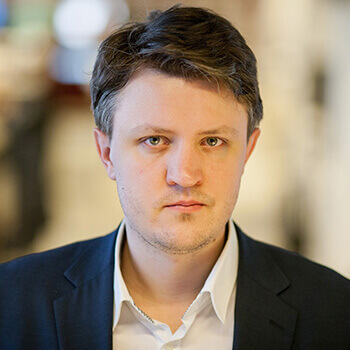 Kostyal finally added that 78 per cent of the market’s capitalization is listed on either the exchange for Sweden or the UK, and that the three biggest companies that combined boast a total of 1B Euros in valuations are Evolution Gaming, NetEnt, and Kindred.